Figures released today by SQM Research reveal national residential listings rose in November 2017 by 3.2% to 334,594, with stock levels jumping in Sydney, Melbourne, Canberra and Adelaide, as homeowners seek to take profits ahead of the summer break. Listings jumped by 5.6% in Sydney, 4.9% in Melbourne and 8.5% in Canberra. Compared to a year earlier, listings are up 20.1% in Sydney, reflecting a large increase in properties available for sale, though in Melbourne stock levels are down 10.3% from a year earlier. National listings rose 3.2% during the month of November to 334,594 residential properties, but were down 3.7% over the year. Listings rose the most in Canberra over the month, up by 8.5%, to be up 10.8% over the year. 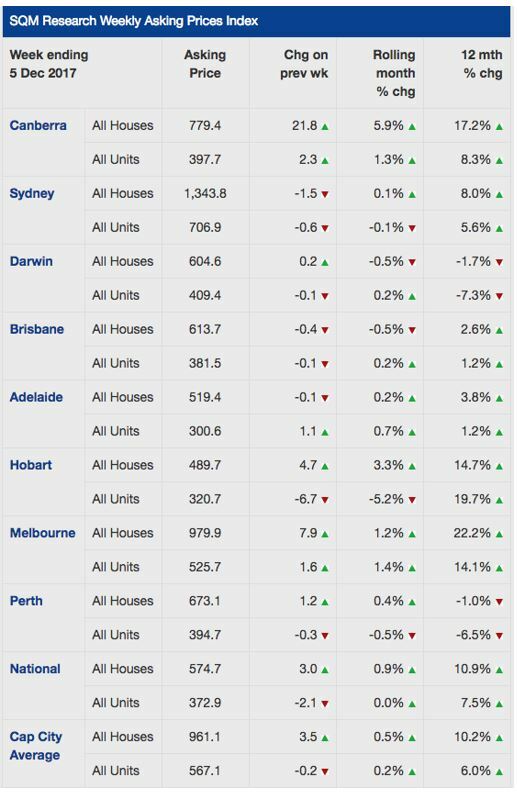 Listings jumped in Sydney by 5.6% over the month, to be up 20.1% over the year. 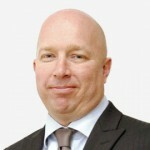 Hobart recorded a monthly rise in listings of 3.1%, but they are down 28.0% over the year. Capital city asking prices rose over the year to December 5 by 10.2% for houses and 6.0% for units. In Adelaide, listings rose 5.9%, in Brisbane by 3.3% and in Perth they rose 3.4%. In Hobart, listings were up by 3.1% over November, but are still down 28% from a year earlier, reflecting a sharp shortage of properties available for sale in that city. November listings usually jump ahead of the market slowing during the Christmas and New Year’s break, so the results are expected. That said, the year-on-year increase in Sydney is significant. Sydney now has the highest level of listings since October 2012. While there is a slowdown in Sydney, and to a lesser extent in Melbourne, we are still of the belief this is just a temporary stay, with a likely acceleration in market conditions next year based on an expansion in lending once again by the banks and still low levels of interest rates. Capital city asking prices rose 0.5% for houses and 0.2% for units for the month to December 5. 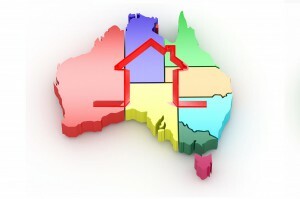 The largest monthly rise came from Canberra, where house asking prices rose 5.9%. In Melbourne, asking prices for units rose by 1.4%. Year-on-year asking house price gains were the strongest in Melbourne, with prices rising by 22.2%. Hobart recorded the strongest asking price gains for units, which were up 19.7% over the year. 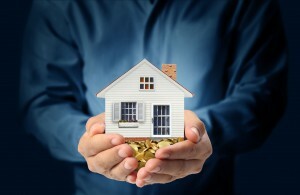 Prices are falling only it Darwin and Perth as the mining downturn continues to impact the property markets there.